Sub Station II was founded in 1975 by Dominic Ruffalo. Hoagies, grinders, subs, or whatever you prefer to call them had long been popular in the Northeast where Mr. Ruffalo was from. He decided to introduce them to the south when he opened his first restaurant, The Sub Station, in Sumter, South Carolina. 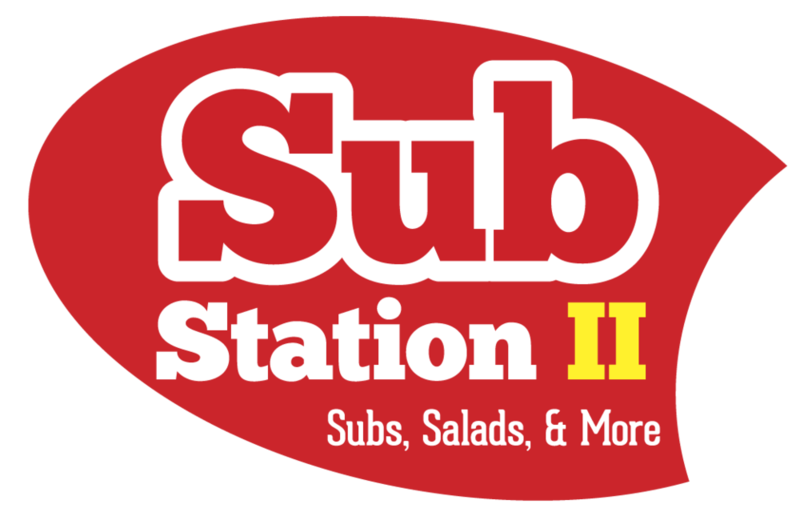 In January of 1976 the first franchised Sub Station II unit was launched in Charleston, SC. In May and June of that same year two other franchises were awarded: one in downtown Sumter, SC and another in Columbia, SC. All three of these units remain in operation today. Today Sub Station II has 45 locations spread throughout 6 states in the Southeast. While working for my internship, we gained Sub Station II as a new client. They told us that they wanted a complete rebranding of their company. I was told to create some options for logos. For their design, I wanted to create something with a retro feel. However, I made sure to include other options in case that wasn't what they were looking for. I created numerous logo variations. I did not design the website, but here's what it looks like with the logo I designed.